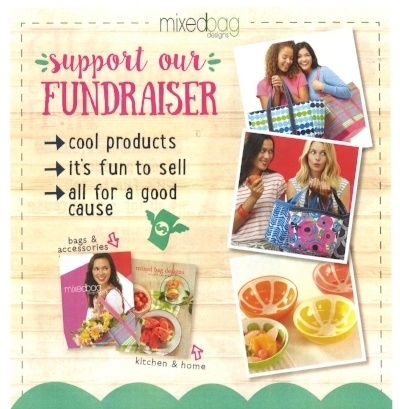 Mixed Bags is a fundraiser that offers a variety of shopping bags, totes, lunch bags, hand bags and more. 50% of the sales will be returned to the school. 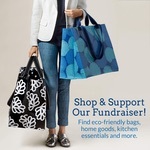 Missed our in school fundraiser? No worries, you can still order online and all items will be shipped directly to you and Northminster will receive 40% of your sale!